Learn about contemporary listings that agents have chosen to market privately. If you'd like to see more true modern homes, visit our DC Modern Homes page. Want to purchase a home in Bethesda? Call your Bethesda real estate team, The Koitz Group (301) 254-6576. Your neighborhood Bethesda REALTORS® and agents are here to help with the Bethesda housing market. 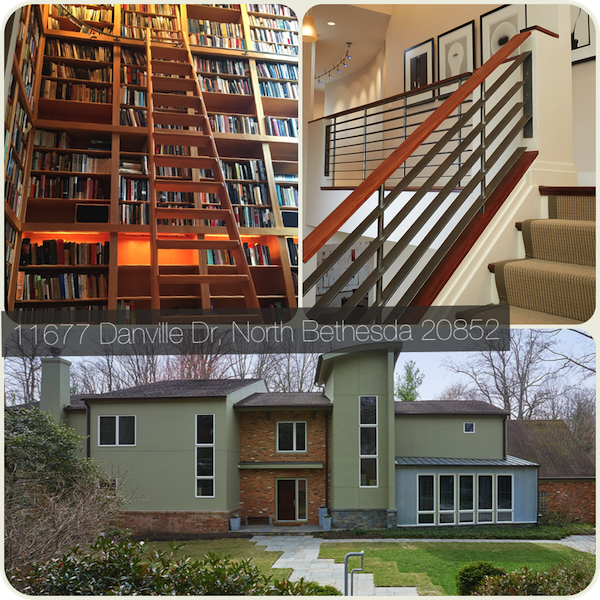 Looking For More Greater Bethesda Modern Homes? Through relationships with architects bulders and clients, we have the inside track on true moderns in Bethesda and surround DC areas. Moderns Recently Sold in Bethesda Chevy Chase? And Contemporary properties coming in the pipeline? We can do that! The Hampden House - Edgemoor (Bethesda).